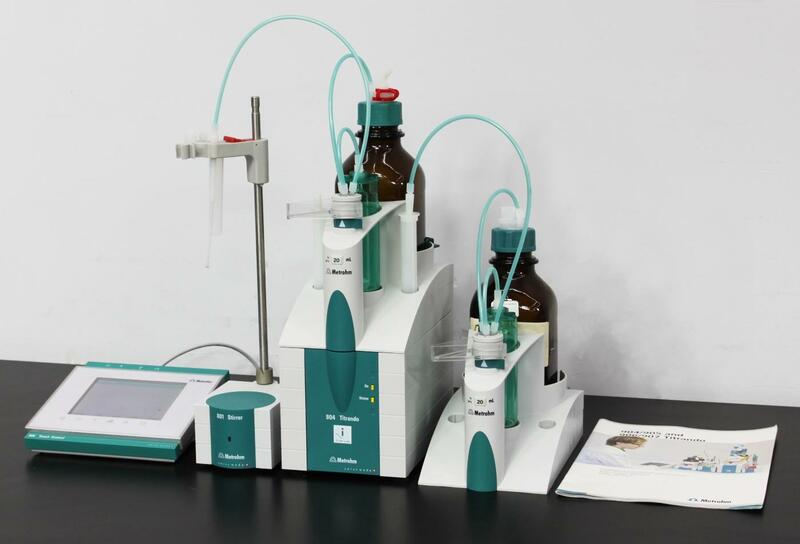 Metrohm 904 Titrando w/ 900 Touch Control Unit & 801 Stirrer w/ Stand Titration . New Life Scientific, Inc.
more accurate results than any manual process can. to a worker with any amount of experience. automation system is set to save your lab time and money. alerts the user that the exchange unit is new and the system must be set up. homes. The stirrer was also recognized when plugged in. All components in this system are in excellent condition.